Since you only go around once in life, you may as well go in style. 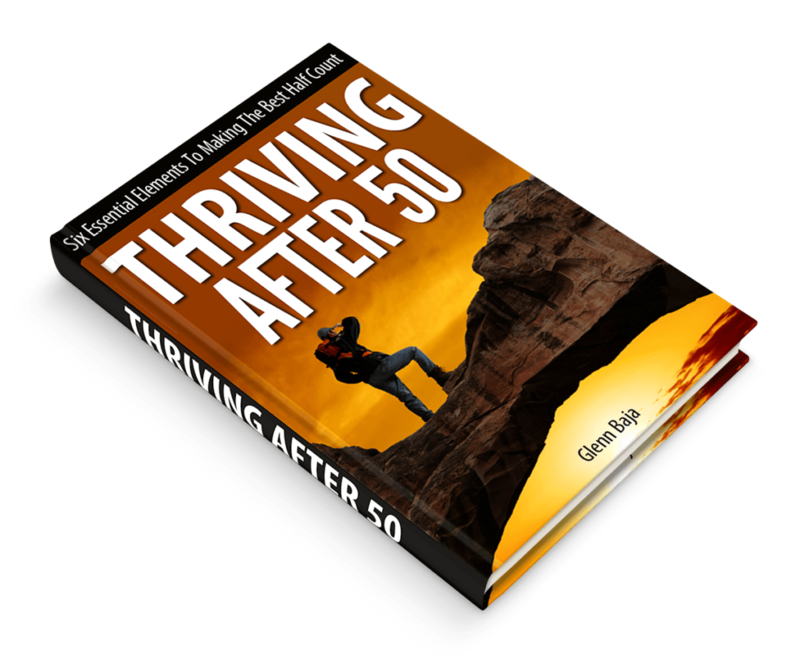 The Golden Age of your life should be used to experience the wonders of the world while you still can. 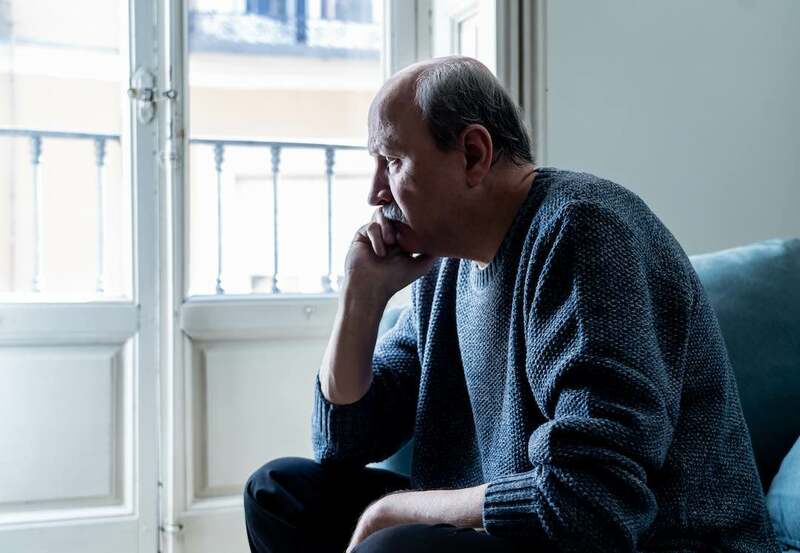 It should not be wasted playing bingo, watching Soaps, and playing with your grandchildren in the backyard. While those children are grand and beautiful no doubt, their whole lives are in front of them; yours isn’t. Let their parents provide entertainment because it’s time for you to hit the road. Send postcards instead. 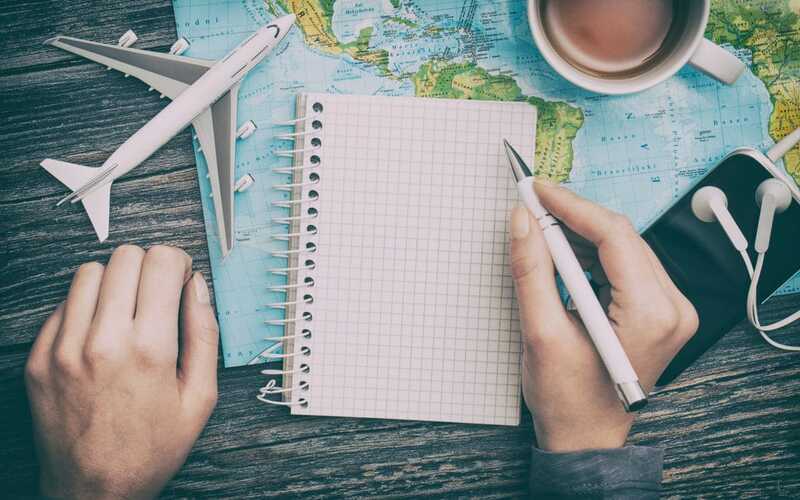 There are so many great places to visit, even the young and rich can’t hit 20% of them. 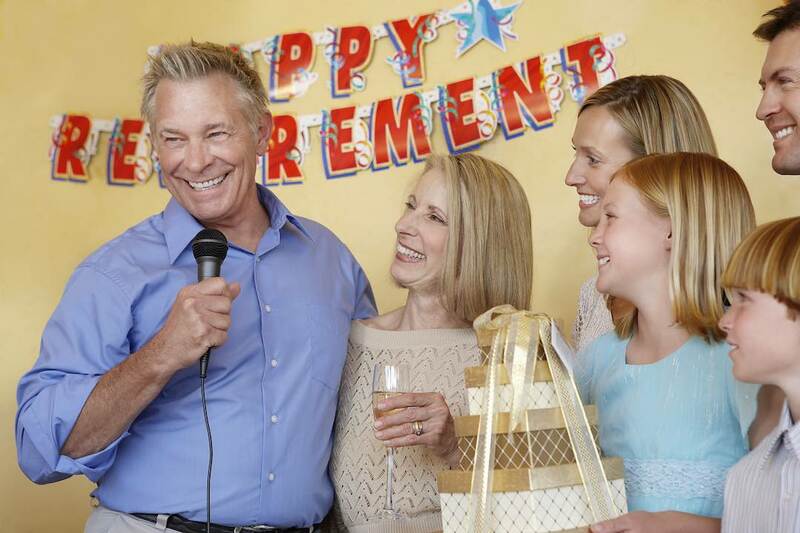 From luxurious desert spas in Arizona to lush beaches in Zanzibar, Seasoned Seniors have more travel choices today than ever. 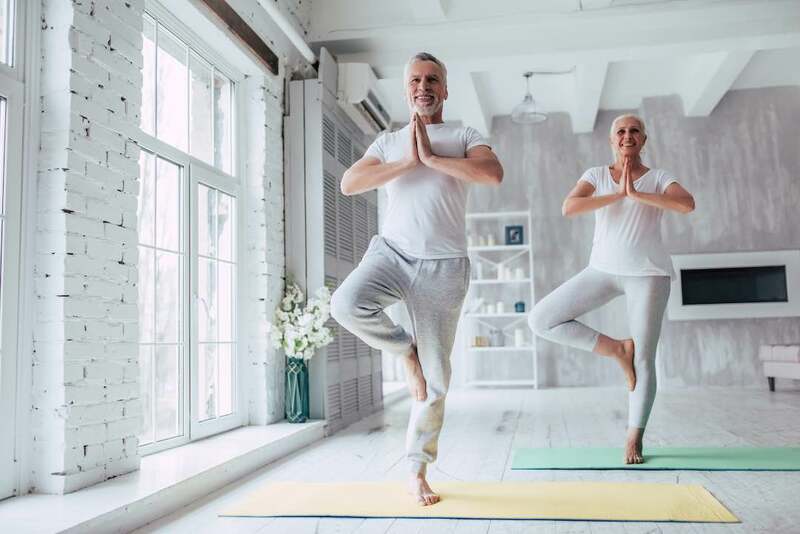 Improved health, nutrition, and the internet give Golden Agers great opportunities to quench that wanderlust. 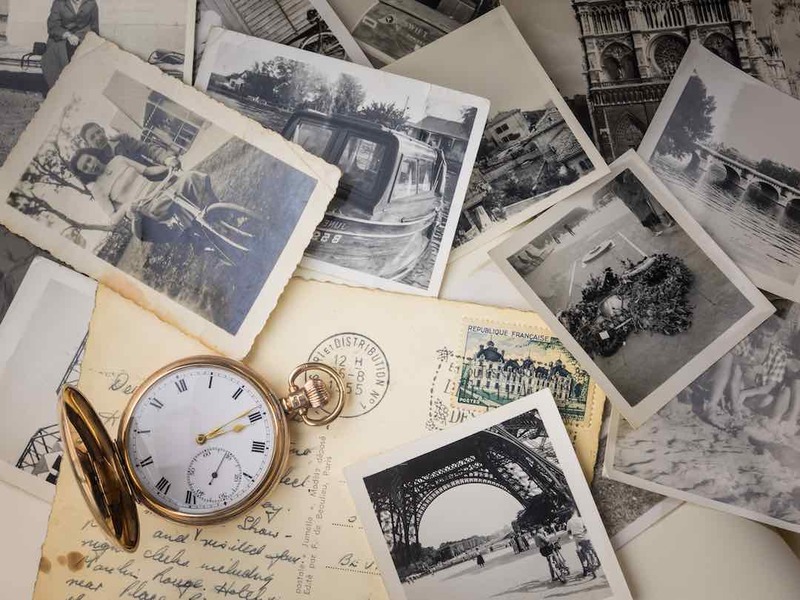 Since our resources are limited, however, I’ve outlined ten exceptional must-see places to visit before kicking the bucket. Barcelona is the quintessential must-see destination because it offers the best mix of culture, art, history, food, and fun in the whole world. 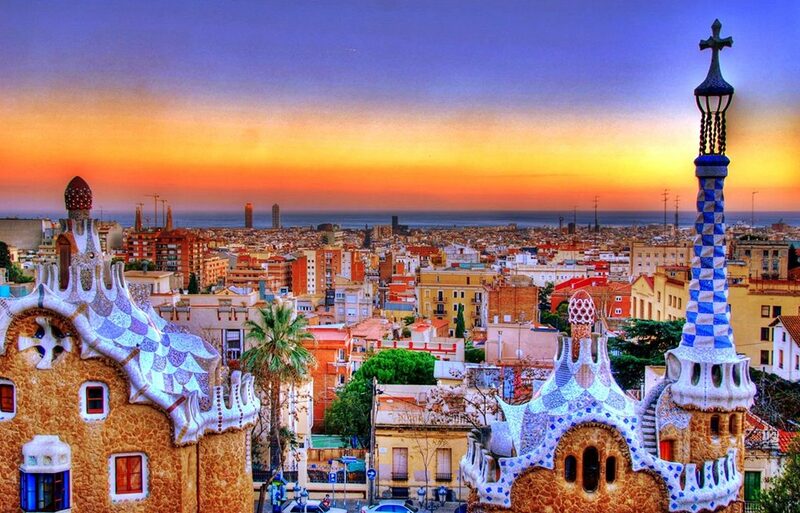 No place beats Barcelona for experiencing everything you would covet on a vacation. While the city is chock-full of exquisite buildings and structures, the La Familia Sagrada stands alone for grandeur and inspiration. You’ll be astounded at the amazing architecture, vaulted ceilings, and exterior Passion Façade. Antonio Gaudi started building this church in 1882, but only 25% was completed before he died in 1926. Construction continues today. La Rambla is a fascinating street that has more bars, restaurants, interesting shops, and food stalls than most cities. It’s serious fun. Be sure to visit La Boqueria, a charming public market that sells fresh seafood, assorted Spanish meats, and has incredible fruit and vegetable presentations. Giant’s Causeway is one of the most intriguing natural wonders in the world. 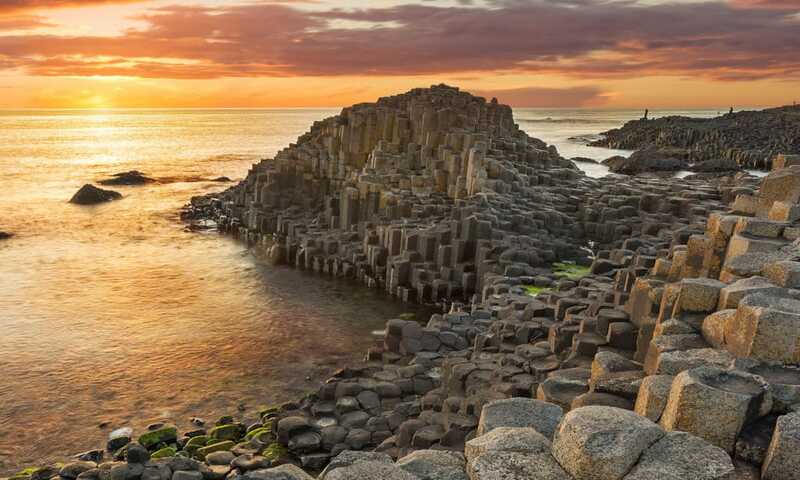 The volcanic formations form an eerie honeycombed lattice of 40,000 hexagonal basalt columns that evoke visions of a giant honey bee erecting them as protection from the tempestuous North Atlantic. The Visitor’s Center provides excellent interactive audio/visual tools that explain the grand history of this UNESCO World Heritage Site. The Causeway is also a remarkable place to photograph rare flora and fauna. Diligent visitors might even catch a glimpse of Finn MacCool, the Irish giant who protects the Causeway. Just 60 miles North of San Francisco, Napa Valley has some of the most famous wineries on the planet. Napa is an enchanted land of heavenly weather, rolling hills, waves of silver-green chardonnay grape leaves supplemented by seven Michelin-starred restaurants for good measure. The bucolic small towns in the area provide peaceful interludes from the regular bustle of California life. Visit celebrated wineries like Domaine Chandon, Inglenook, E.& J. Gallo, and Opus One. Take the popular Wine Train if you want a guided tour. Of course, no trip to Napa would be complete without doing some fine dining at La Toque, Auberge, Bouchon Bistro, or the French Laundry. If you can’t swing a table at the French Laundry, however, relax and enjoy the fare at Mustards Grill nearby; the herb-marinated rabbit is memorable. The Great Wall runs East-West across northern China. Built by the Ming Dynasty circa 1368, the fortifications were designed to repel invading hordes from the Eurasian Steppes. 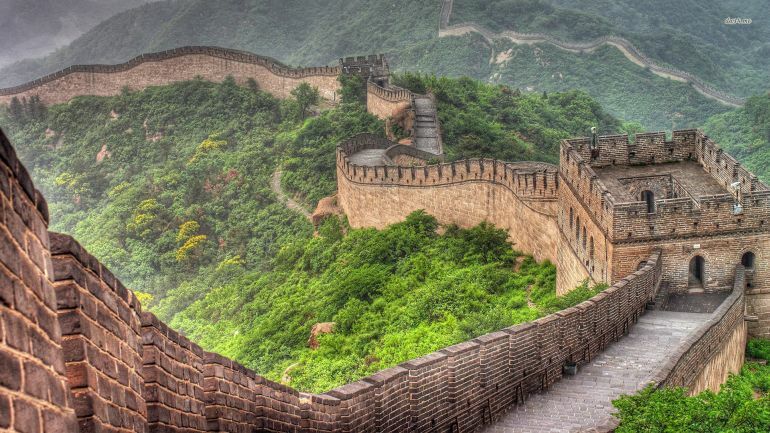 Stretching 5,500 miles, the Wall stands as a grand testament to Chinese engineering and ingenuity. Chairman Mao once said, “Until you reach the Great Wall, you’re no hero.” You can be a hero by flying to Beijing and booking a guided tour. There are three important sections to see: Jinshanling is great for hiking and site seeing; Jiankou is steep and adventurous; Mutianyu is one of the few segments restored to its original grandeur. Vatican City is a must-visit destination regardless of your religious background. Ensconced in Rome’s mighty embrace, The Vatican occupies only 100 acres while it’s historical prominence is universal. The Holy See has been home to the Catholic Church since 1377. St. Peter’s Square is only the start of your circuit. 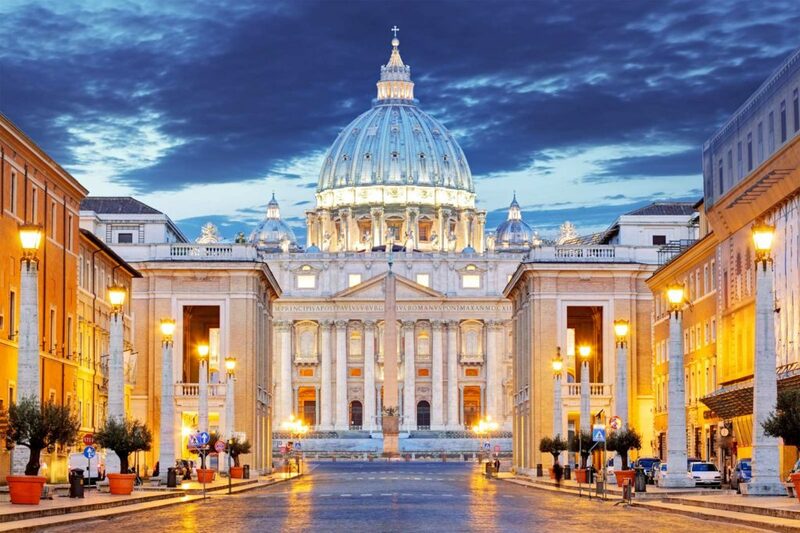 Make sure to visit St. Peter’s Basilica (Christianity’s largest), the Sistine Chapel (Michelangelo’s exquisite ceiling painting), and the Castle Sant’Angelo. It’s critical to visit the Vatican Museum as it displays some of the most important Renaissance masterpieces in the history of art. If you don’t have the resources to see The Vatican, go to New York instead. You won’t find a city in the world with a higher density of museums and art galleries than the Big Apple. Museum Mile is on the Upper East Side along 5th Avenue. The area has the Neue Galerie, the Cooper Hewitt Design Museum, the Jewish Museum, and the Guggenheim Art Museum. The Metropolitan Museum of Art, the largest art museum in America, is just a few blocks away as is the Natural History Museum. Make a fun-filled detour to the Julliard School; its graduates earned a combined 106 Grammys, 62 Tonys, 47 Emmys, 24 Oscars, and 16 Pulitzers. 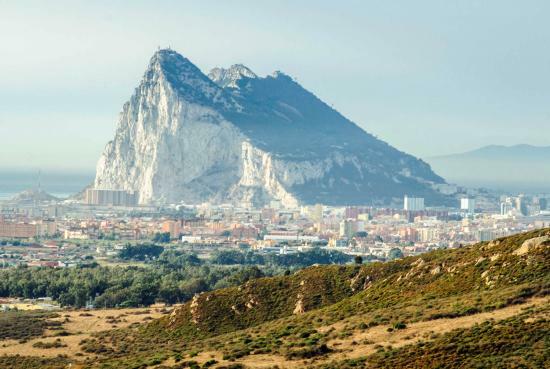 At the Southwestern tip of the Iberian Peninsula, Gibraltar is a British Territory dominated by that big rock the Prudential Insurance Company built a hundred years ago as a corporate logo. Prudential now rents it to the Brits for tourism. In truth, however, this 1,400-foot high ridge was first settled by Moors in the Middle Ages and is just five miles from the African Continent. Explore all three terraces of the Rock. They provide expansive views of Europe, Africa, the Atlantic Ocean, the Mediterranean Sea, and parts of Spain and Portugal. You can also see the amazing airport runway that bisects the city. Traffic must stop at the edges of the airport when planes take-off or land. Casemates Square is the center of Gibraltar’s shopping and entertainment district and has trendy restaurants and cafés. London is one of the most historically important cities in Western Civilization. England not only played a critical role in European history, it forged the development of North America, South Africa, and Asia. 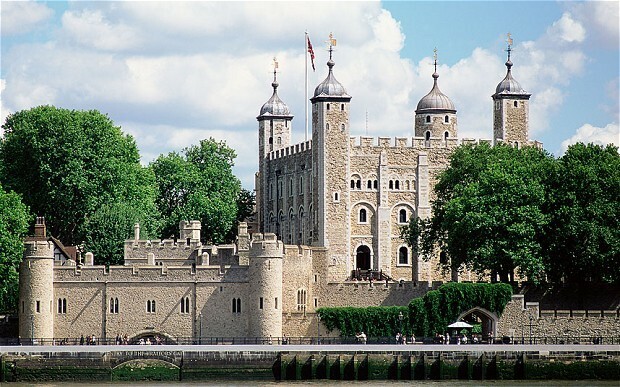 Her Majesty’s Royal Palace and Fortress is on the River Thames and houses incredible golden artifacts, portraits, and a Royal Menagerie that speak to the influence and power of the bygone British Empire. You’ll get a delightful and engaging guided tour from the Beef Eaters, the Tower’s expert docents dressed on their famous uniforms. The Crown Jewels and the Imperial State Crown display 23,000 jewels and gemstones, many of which are still used by the Queen for official state ceremonies. You’ll be properly impressed by the portraits of the succession of English Kings, including Henry VIII. Make sure to learn why six ravens permanently occupy this UNESCO World Heritage Site. The major premise of this article is going around the world in style. Nothing speaks to style and elegance more than Monte Carlo. This gilded nest for the world’s rich and famous sits on the French Riviera and has a casino so famous, Agent 007 James Bond filmed two movies there. The casino abuts the Hotel de Paris which has the Princess Grace Suite you can reserve for a mere $48,000/night. 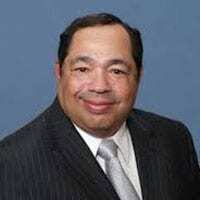 Not to worry, there are more affordable hotels just minutes from the casino. But dress nice, or they’ll politely ask you to revamp your attire before entering. 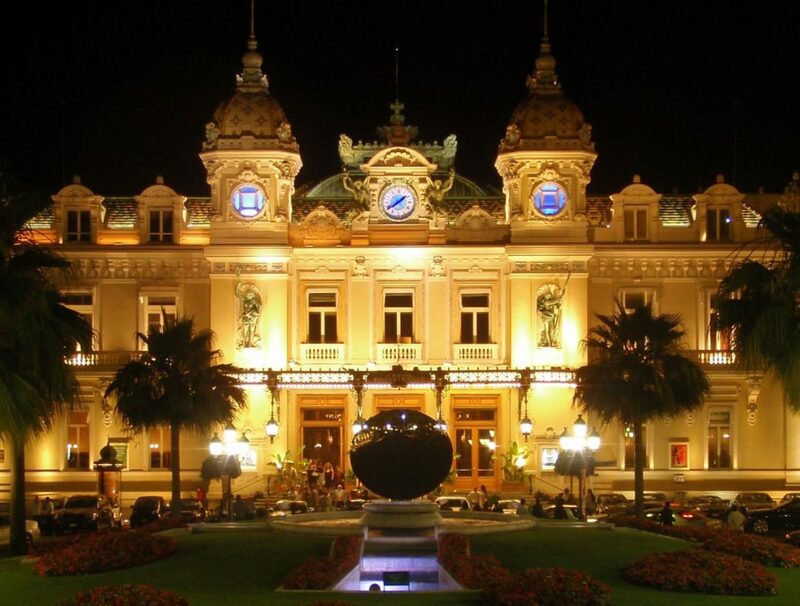 To have the best Monte Carlo experience, however, schedule a visit during the Grand Prix Formula 1 race in late May. The Great Barrier Reef is another must-see natural wonder and the only natural structure visible from space. 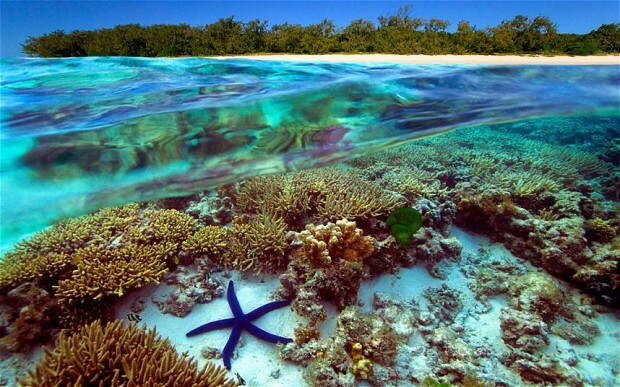 Just off the coast of Queensland, Australia, the reef is the planet’s largest coral reef megaplex. It has almost 3,000 reef units and 900 linked islands that stretch 1,400 miles. It’s a marvel to see and experience. Queensland has a great choice of cities from which to begin your tour. 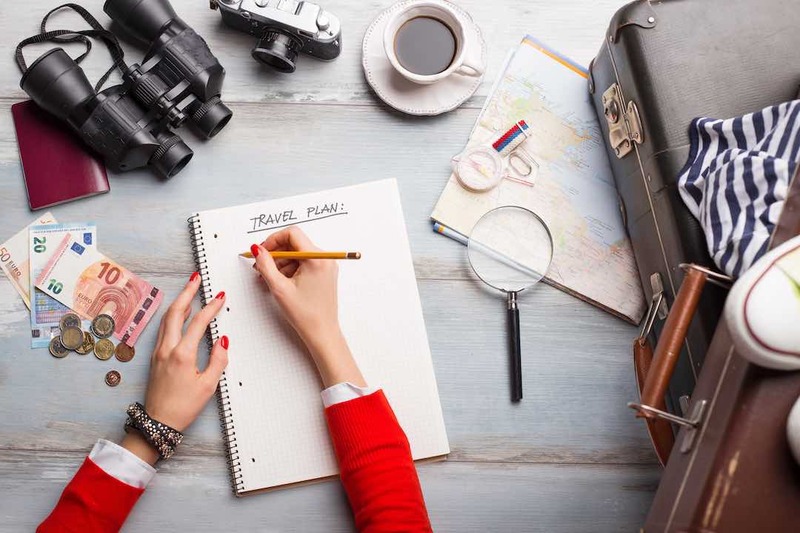 Airlie Beach, Cairns, and Port Douglas, for example, offer excellent hotels and reasonable guided excursions and scuba diving expeditions. Relax by taking a leisurely glass-bottomed boat ride or test your open ocean fishing skills After the tour, put a shrimp on the barbie and share a pint with the fun-loving Aussies. Beautifully written! New and interesting perspective! 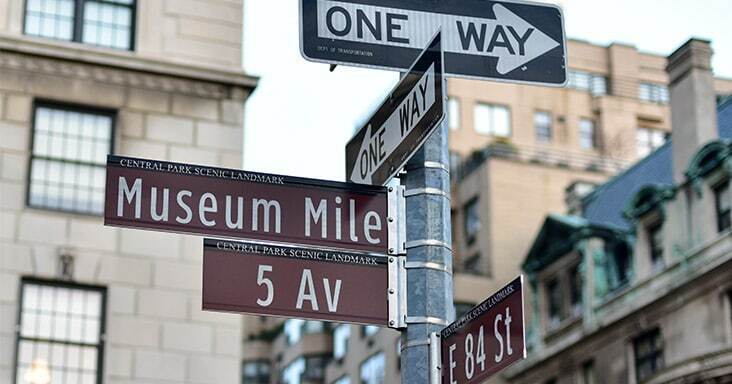 New York has a museum mile? Go to a rock? Fresh!